Embassy Row simply needs to be seen to be believed. The section of Mass Ave that holds the embassies of ambassadors from hundreds of countries from around the world, Embassy Row speaks to the United States’ partnerships around the world. Walking down Embassy Row is an incredible experience. Nearby Embassy Row there are a number of other outstanding attractions; like the National Geographic Museum,The National Mall, and Logan Circle. 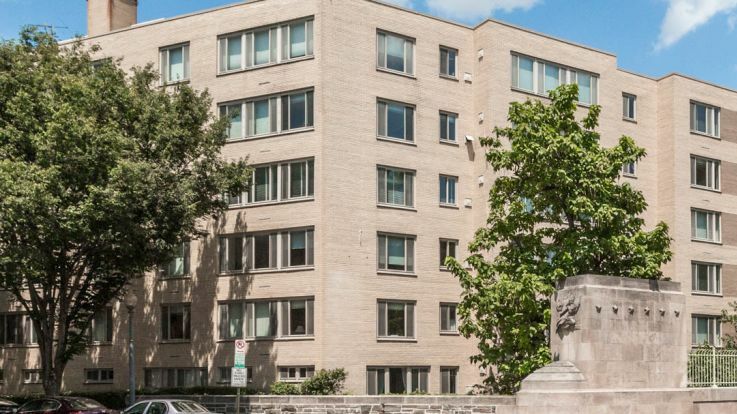 If you happen to work on or near Embassy Row, Equity has beautiful apartments right inside of the row. 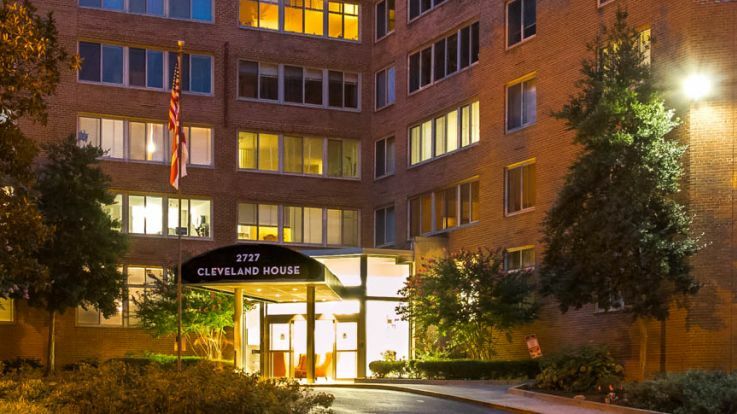 In addition to our open concept floorplans, we offer some immaculate amenities like views of the white house, a 24 hour fitness studio with a yoga studio, and all included utilities. 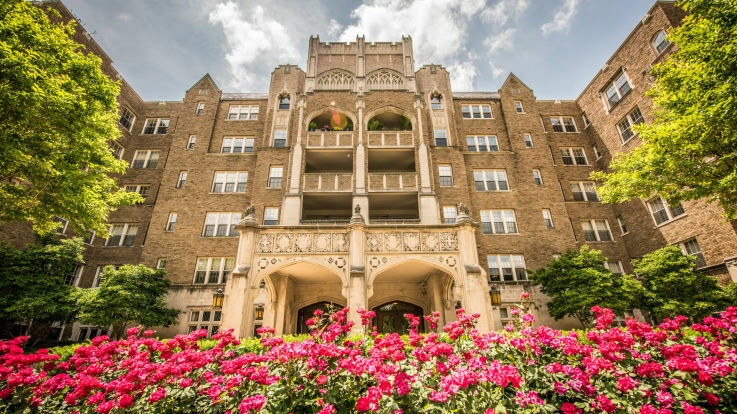 Equity takes great pride in finding incredible homes for you, so let's get in touch and find you an apartment near Embassy Row that will take your breath away.